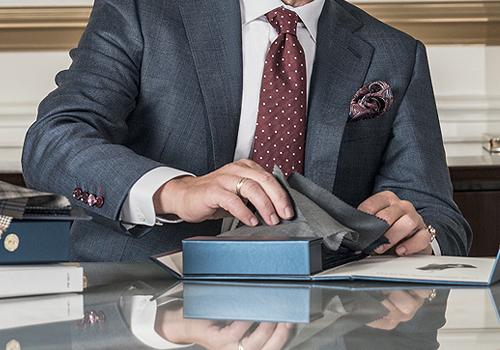 The Bespoke Club offers a unique solution to those who treasure their time by bringing personalized tailoring to any place at your convenience. 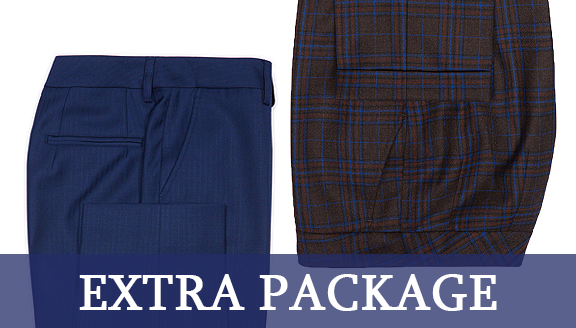 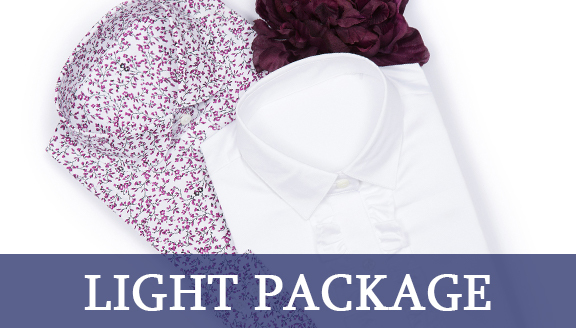 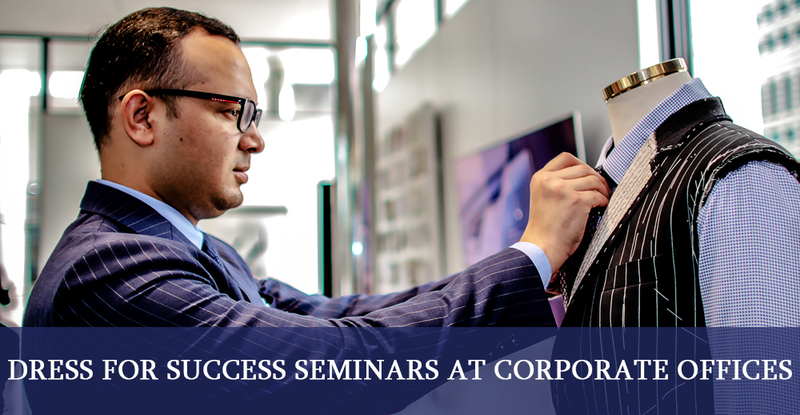 Exclusive benefits are available from our corporate sales department to facilitate the experience for you. 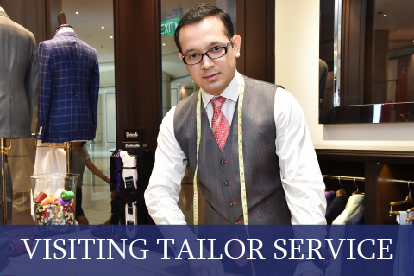 Visiting Tailor Service offers Corporate Program Members the possibility of ordering in office, boardroom or at home. 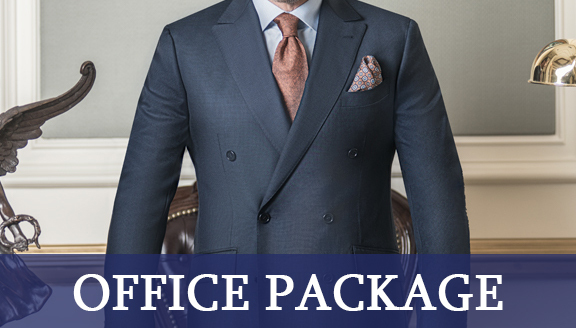 Does your team dress to impress? 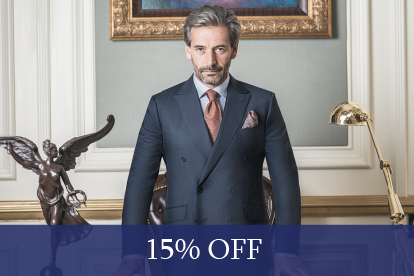 The Bespoke Club offers a unique service – complimentary style master-classes for corporate partners, where TBC Stylists will give valuable advice on the latest fashion trends, best fabrics for the season, choice of infinite details and rules for the best fit.